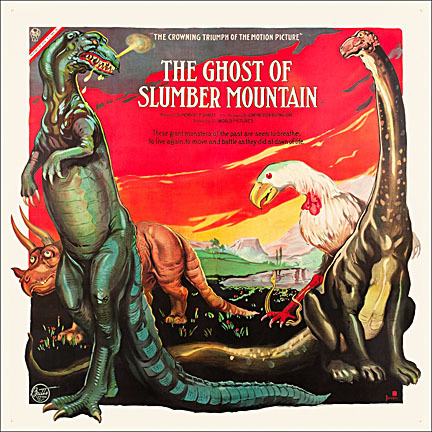 The Ghost of Slumber Mountain - 1915 - 6 Sheet Reproduction Poster at 1/2 the original size. This is a half-size 40X40 reproduction of the original 81X81 Poster. 1600 Square Inches - 3 times larger than an insert poster.